Great way for wedding guest to share a message! We can help you design and coordinate the wedding you have dreamed of. 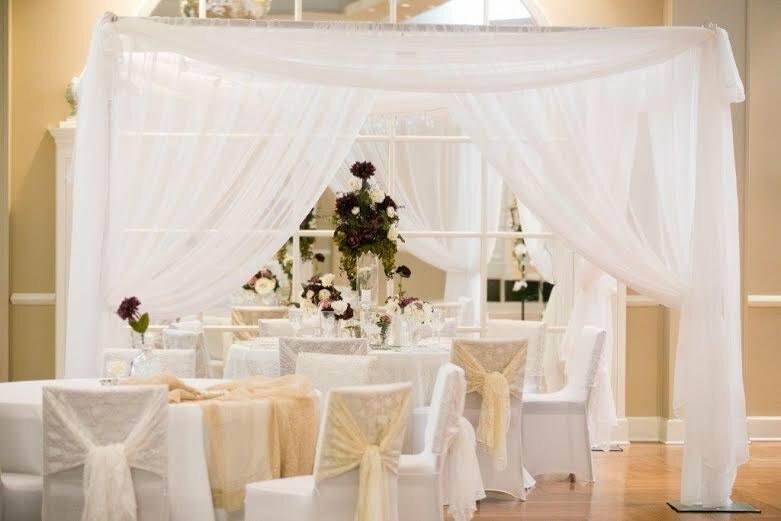 Linens, Backdrops, Photo Booths, Floral and Cakes. We can transform most locations into the perfect Wedding or Event for You. Offering custom lighting with wireless flash setups. Find Shutter Images on Facebook.